Notice how Jesus turns the tables here. A modern day Pharisee would be a priest of the Catholic church. A modern day tax collector would work for the IRS. You would think that the Pharisee has better favor with God than the tax collector. However, because the Pharisee boasts, while the tax collector is humble, God shows favor to the tax collector. Even though the Pharisee gave regular tithes, it did not matter in God’s eyes. There are several problems with this interpretation. First of all, the passage in Leviticus is mainly to teach people how to farm. The land during this time was very untouched. This means that not farming the fruit for the first three years would result in more productive fruit trees a decade later. Although God does ask for the fruit from the 4th year, this was only for a brief period, because the land was special at the time. How can this be applied 2,000 years later to gross income of modern jobs? Just because “fruit” was valued back then doesn’t mean that the church can collect money. 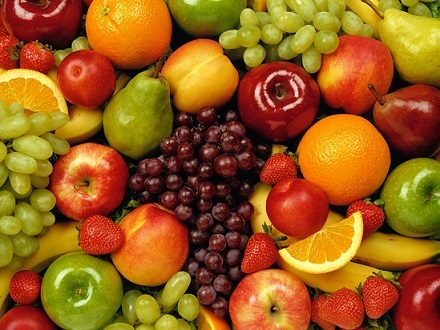 What are the first fruits really referring to? God is being very clever with this term. He uses it throughout the Bible in different contexts. However, there is a clear connected theme. It is actually referring to an elite group of people who honor God. I wrote about the details of this group on my article on the Overcomers. Let us review all of the arguments we have discussed. The normal social tithe in Bible times was 10% of your agriculture or produce paid to ONLY Levities as a government tax. It was NOT the first 10%, and only paid if you were doing well financially. The purpose of tithing was to prevent economic inequality, not to help the church. After Jesus’ death and resurrection, the New Covenant is valid, making tithing no longer applicable. Malachi 3 is referring to giving your heart to God, not money. This can be confirmed with the parable of the Pharisee and the tax collector in Luke 18. The “first fruits” are referring to the overcomers, which is again, not money. Also, the Catholic church confirms that they “reinvented” tithing in the 6th century because they needed money. It was never Biblical to begin with, and is therefore not Biblical today.